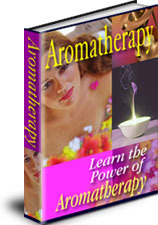 Discover all the Aromatherapy Information, the Benefits of Aromatherapy and Essential Oil Recipes for Good Health! How To Use Essential Oils. Using Aromatherapy Oils In Everyday Life.